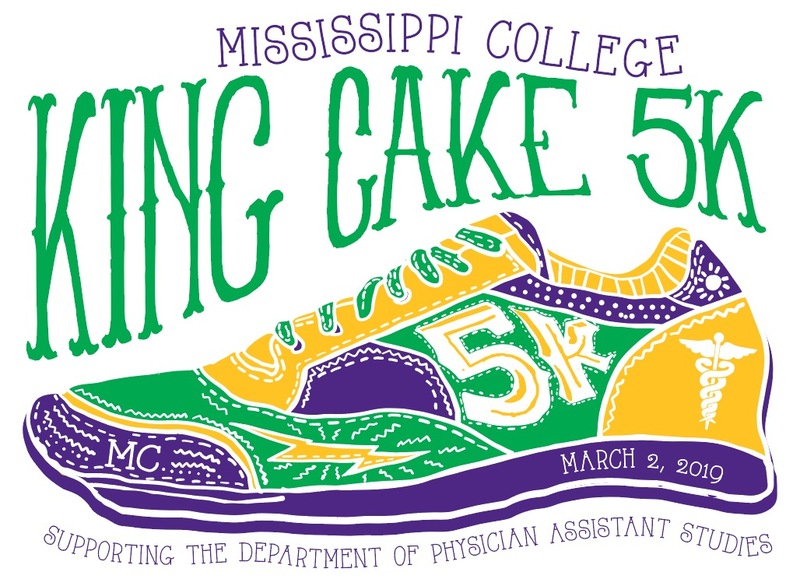 Race day registration and packet pickup begins at 6:30 a.m. Race begins at 8:00a.m. Additional parking two blocks from the Depot available to participants. Registrations made after 2/25/19 will receive a shirt on first come first serve basis.